Sunday, April 8, 2018, 4 p.m. In the first of two consecutive concerts featuring music by Tomás Luis de Victoria, Stile Antico sings the eighteen motets that comprise the Tenebrae Responsories, a journey through the darkest events of Christ’s Passion story from his betrayal to his burial. The settings are further enhanced by Victoria’s immersion in the intense mysticism of Spain’s 16th-century Counter-Reformation. Stile Antico is firmly established as one of the world’s most accomplished and innovative vocal ensembles. Working without a conductor, Stile Antico’s twelve members have thrilled audiences throughout Europe and North America with fresh, vibrant, and moving performances of Renaissance polyphony. 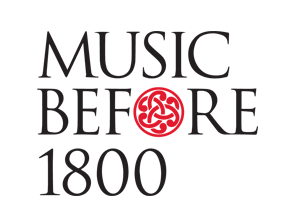 Its bestselling recordings on the Harmonia Mundi label have earned accolades including the Gramophone Award for Early Music, Diapason d’or de l’année, Edison Klassiek Award, and Preis der deutschen Schallplattenkritik, and have twice received Grammy nominations. Based in London, Stile Antico has performed at many of the world’s most prestigious venues and festivals. The group enjoys a particularly close association with Wigmore Hall, and has appeared at the BBC Proms, Buckingham Palace, Amsterdam Concertgebouw, Cité de la Musique, Palais des Beaux-Arts, and Luxembourg Philharmonie. 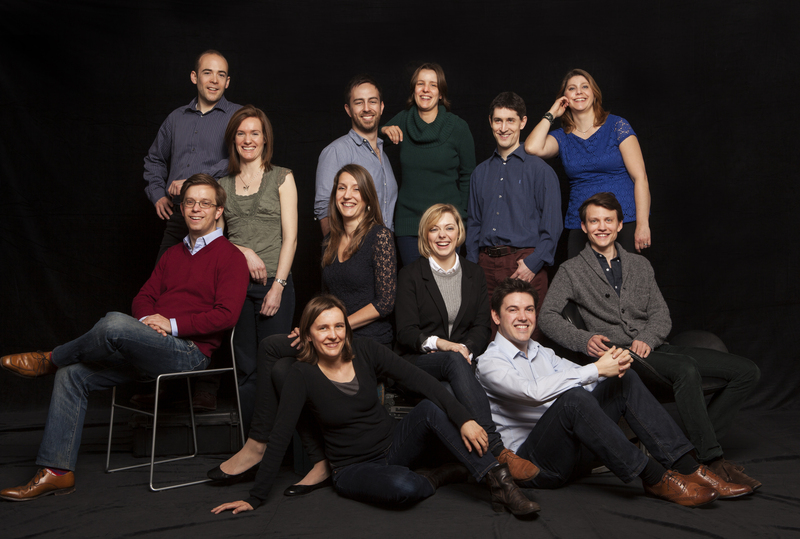 Stile Antico is frequently invited to perform at Europe’s leading festivals; highlights include the Lucerne Easter Festival, the Rheingau, Schleswig-Holstein and Wrocław Festivals, and the Antwerp, Barcelona, Bruges, Granada, Utrecht, and York Early Music Festivals. Since making its North American debut at the Boston Early Music Festival in 2009, Stile Antico has enjoyed frequent tours to the US and Canada. The group performs regularly in Boston and in New York’s Music Before 1800 and Miller Theatre series, and has appeared at Washington’s National Cathedral and Library of Congress, Vancouver’s Chan Centre, the Quebec Festival of Sacred Music, at Duke, Michigan, and Yale Universities, and in concert series spanning nineteen US states. In 2010, Stile Antico made its debut at the Cervantino festival in Mexico. Stile Antico is renowned for committed and expressive performances that arise from its uniquely collaborative style of working: members rehearse and perform as chamber musicians, each contributing artistically to the musical results. The group is also noted for its intelligent programming, drawing out thematic connections between works in order to shine new light on Renaissance music. In addition to its core repertory, Stile Antico has given world premieres of works by John McCabe, Huw Watkins, and, most recently, Nico Muhly, whose Gentle Sleep was written to mark the group’s tenth birthday. Stile Antico’s diverse range of collaborators includes Fretwork and the Folger Consort of viols, pianist Marino Fomenti, orchestra B’Rock, and Sting. Alongside its concert and recording work, Stile Antico is passionate about sharing its repertory and working style with the widest possible audience, and its masterclasses and workshops are much in demand. The group regularly leads courses at the Dartington International Summer School, and is often invited to work alongside ensembles at universities, festivals, and early music forums. The support of the charitable Stile Antico Foundation has enabled Stile Antico to expand its education work in schools, and to offer annual scholarships to talented young consort singers. Highlights of Stile Antico’s 2016-17 season include a residency at BOZAR in Brussels, performances at the Wigmore Hall, Leipzig Gewandhaus, and Bruges Concertgebouw, two visits to North America, and the conclusion of the group’s acclaimed Shakespeare400 tour. Stile Antico’s eleventh recording for Harmonia Mundi, featuring the unjustly neglected sacred music of Giaches de Wert, was released early in 2017.